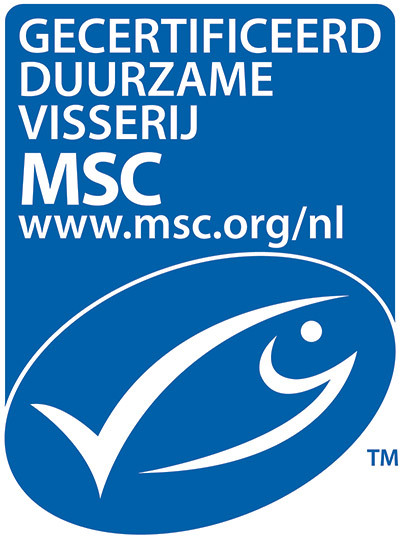 Queens opts as often as possible for products with the MSC quality mark, which have been caught and processed with an eye for sustainability and nature. The fish stocks must be and remain healthy. The effect of fishing on the ecosystem must be and remain limited. The fishery management must be properly organised and must be inspected. 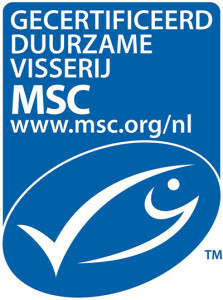 Queens Products have borne the MSC quality mark on most of the products in its range since 2007. This is easily recognised by the blue label on the packaging. Queens Products is registered under number SGS-NL-MSC-C-0250. For more information, please visit the MSC website.